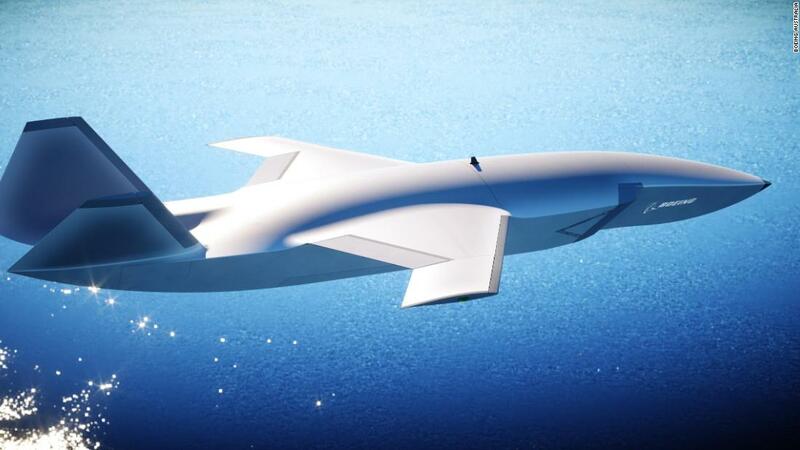 Hong Kong (CNN) Boeing Australia on Wednesday announced plans to make a jet drone with artificial intelligence that can act as a “loyal wingman” for manned jet fighters. Boeing said it would build the concept aircraft in Australia, with an eye to exporting to allied countries once production becomes possible. “The Boeing Airpower Teaming System provides a transformational capability in terms of defense, and our customers — led by Australia — effectively become partners on the program with the ability to grow their own sovereign capabilities to support it, including a high-tech workforce,” Marc Allen, the president of Boeing International, said in the company’s statement. Building the drones in Australia and selling them abroad would be in line with Canberra’s Defense Export Strategy, a 10-year-plan introduced a year ago and aimed at making Australia one of the world’s top 10 defense suppliers while building a manufacturing base at home. 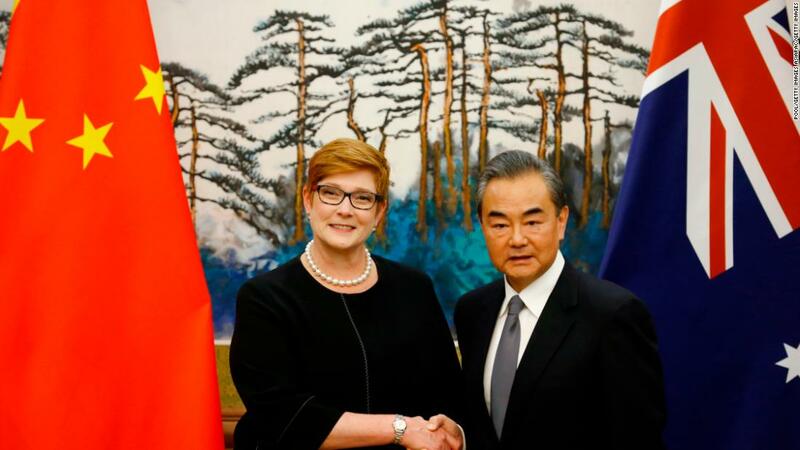 “Exports will provide our defense industry with greater certainty of future investment and support high-end manufacturing jobs for Australians for generations to come,” the government said. The high-tech drones would be the latest in a line of modern acquisitions for Australia’s air force. 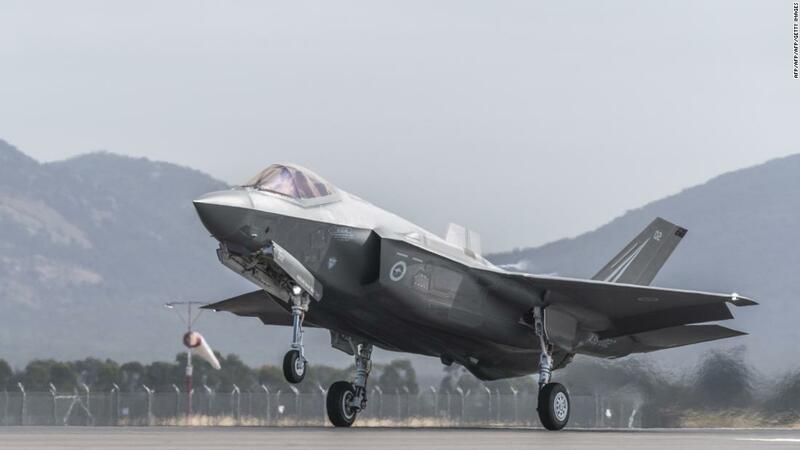 The RAAF accepted its first F-35 Joint Strike Fighters last year and plans to have 72 of the stealth jets active by 2023. It also expects to have 15 P-8A Poseidon maritime patrol and anti-submarine aircraft in operation by 2023. 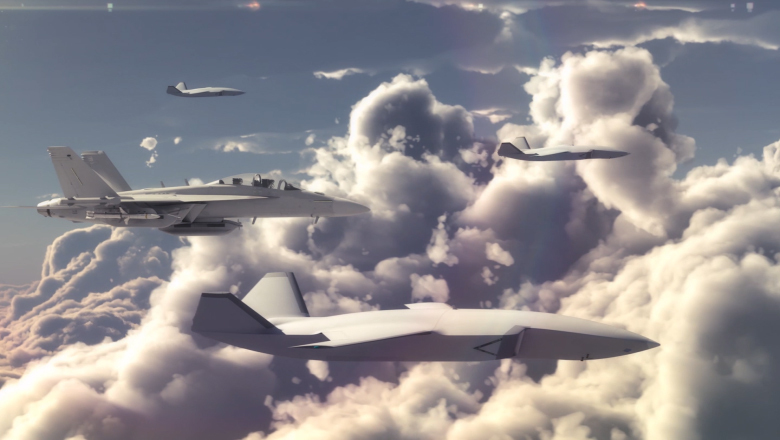 Both those platforms could partner in missions with AI drones. The first flight of the drone is planned for 2020, Boeing said.